Rockport! Enjoy the best of all worlds in this spacious and bright home overlooking Rockport's stunningly picturesque Flat Ledge Quarry. Includes swimming rights to nearby Little Parker Quarry. Walking distance to beaches and town. If you are looking for a beach house this is it! 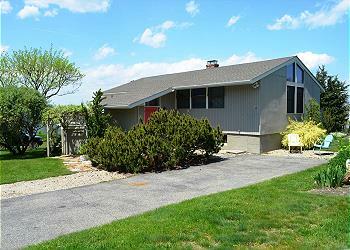 Walk to Long or Cape Hedge beaches in 5 minutes and enjoy the 180 degrees of water views from one of two decks. Monthly rates available in winter. Annisquam! This spectacular home is situated in the heart of the village with wonderful views of picturesque Lobster Cove. 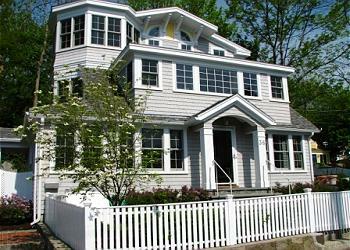 Offering water views from every window, multiple patios, an enclosed yard, and so much more!